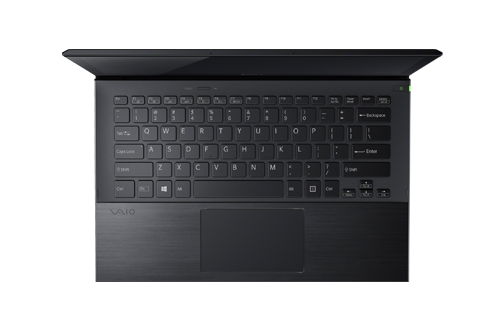 The Vaio Pro may fall short in some areas, but that’s only because it aims so high. Its weight and size are truly impressive, and bode well for the coming generation of Haswell laptops. However, the flexible carbon fibre doesn’t instill confidence and battery life isn’t on a par with the MacBook Air. 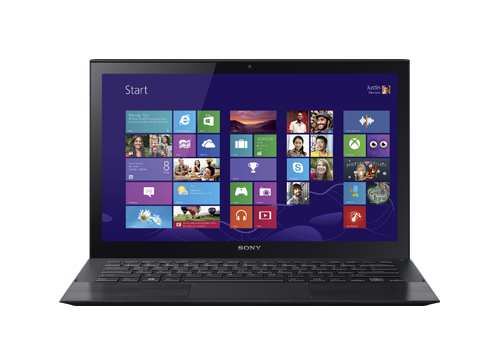 The bottom line is that the Sony VAIO Pro 13 is a great touchscreen laptop. We love the light weight and very mobile feel that it offers, and its Full HD screen is absolutely beautiful for viewing photos and videos. The storage performance is excellent from the PCI Express-based SSD, and the unit feels comfortable to use overall thanks to keys that have surprisingly good travel. We just wish that the graphics performance was a little better (especially after all the hype from Intel), and that the touchpad was a little more user-friendly. Granted the Sony Vaio Pro 13 is the first Windows Haswell Ultrabook to hit the market and its only Haswell ultraportable competition is the mid-2013 MacBook Air. I have a feeling that even under competition, the Vaio Pro will hold up well. We know about several other Windows 8 touch screen Haswell Ultrabooks already since Acer, Dell and Lenovo have announced some models that are basically the same as their outgoing Ivy Bridge counterparts except the updated CPU/GPU. 81% So light. So small. So good. Not everyone wants to buy an Apple laptop, but serious Windows 8 competitors to the MacBook Air have been few and far between. For those who want an excellent ultraportable laptop with more than just the latest Intel processors, the Sony Vaio Pro 13 Touch is it. 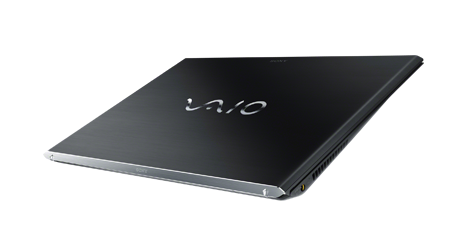 With the VAIO Pro 13, Sony has taken the essence of the VAIO Z Series and honed it to near-perfection. The flexible construction may raise eyebrows – and only time will tell whether the VAIO Pro 13’s flexible chassis can last the course – but it’s hard not to come away impressed. Despite costing no more than even its most keenly priced competitors, the VAIO Pro 13 crams an equivalent amount of power and versatility into the very lightest Ultrabook chassis money can buy. If you travel a lot but can’t afford to sacrifice performance, we’d dust off that credit card. What can we say Sony, it worked. Within seconds of picking up the Pro we'd fallen in love with it. It's stylish, thin and light. The screen is gorgeous, and the touch control works. It has just about the best keyboard we've used on a laptop, and in Ultrabook terms it's miles ahead of the competition. The price, starting at £1,000 is going to be a problem for some, but considering the raw power you're getting with this machine, how light and beautiful it is, we honestly don't think there's another laptop on the market that's better suited for people who need power, but without losing the ability to travel. Clever design touches, light weight and good looks make the Sony Vaio Pro 13 worth waiting for if you’re out for a practical, portable laptop. If Sony’s battery claims ring true and its battery pack accessory is priced right, this could become one of the best Ultrabooks in town. 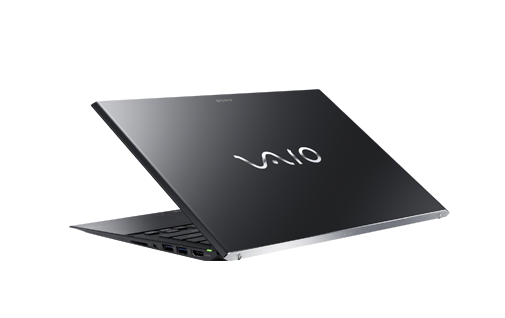 The VAIO Pro 13 reminds us that Sony can still wow. Despite weighing a mere 2.4 lbs., this touch-screen Ultrabook sports one of the fastest SSDs ever, along with long battery life. We're also impressed with the sound this ultraportable produces. And although the contrast could be better, the 13-inch Triluminos display offers good color accuracy.